Advertisers want to know something from Facebook. Did I work with Cambridge Analytica at any point? Can you make sure? Carolyn Everson, Facebook’s vice president of global marketing solutions says she has spent the past week contacting thousands of the company’s advertisers, helping them understand the ramifications of the ongoing Cambridge Analytica mess. 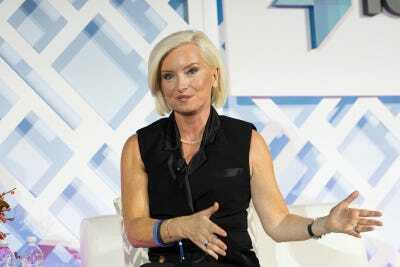 She started by notifying Facebook’s client council, which is made up of several top marketing executives, last Saturday. Here’s our BI Prime story on what Facebook’s telling ad executives.